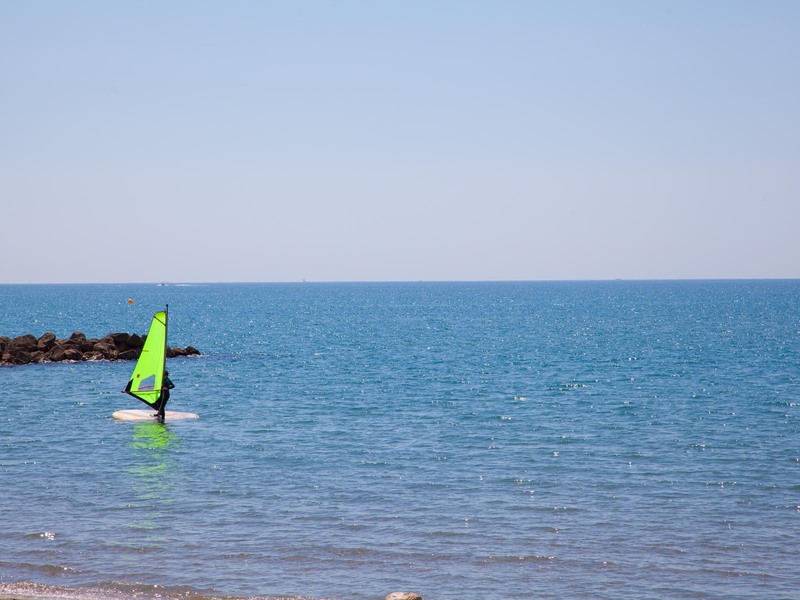 beaches of Vias Plage offering a clean and safe environment. For beach and swim lovers, spending a holiday just two steps from the beach is priceless. The beach is equiped with showers and has a lifeguard post in july and august. 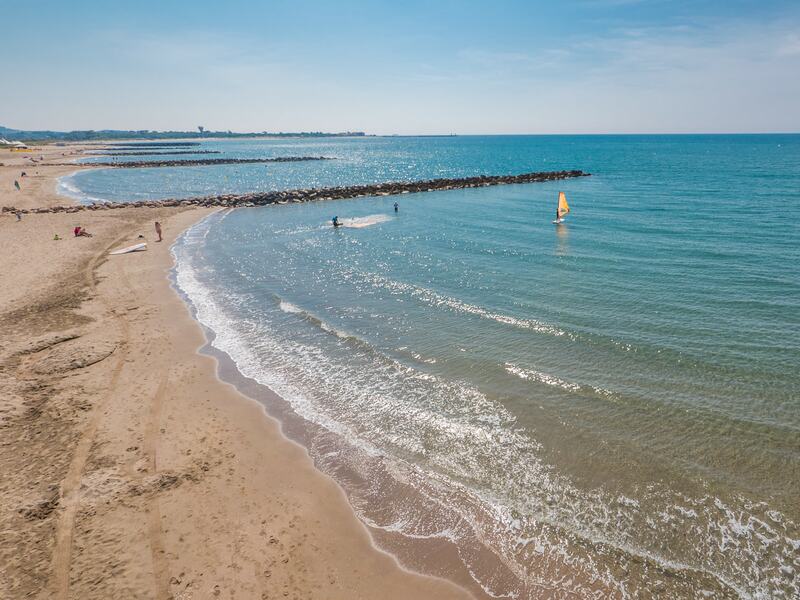 This beach is ideal for children as it has a slight slope to enter the water. 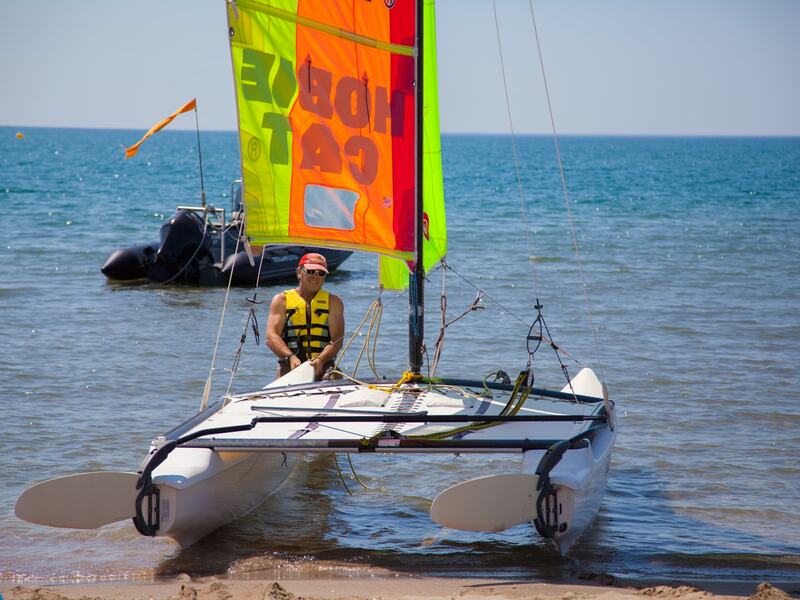 You can participate in your favourite activities like towable tubes, tanning or why not a little beach soccer.